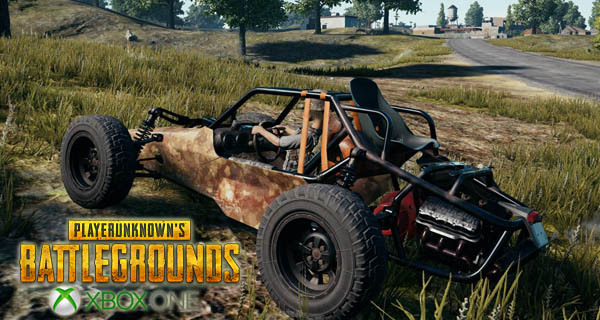 Nearly a week ago, PUBG launched on Xbox One, and now a PUBG Xbox One patch will launch today. The game is part of the Xbox Game Preview which is the equivalent of Steam’s Early Access so bugs can still be expected in the game, so continuous updates can be expected. The patch includes a variety of fixes for some minor things like typos, animations, and some functions. Icons are also now more visible on the HUD and the map. Equipment icons for the HUD and player icons for the map. The update also disables the keyboard function that was discovered by players earlier during the game’s launch. The PUBG Xbox One Patch will be live today at 1 AM PT, 4 AM ET, 10 AM UK, and 11 AM CET. No maintenance time is needed for the patch and players would just need to restart their consoles to receive the fixes. 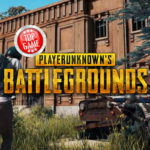 PUBG Killcam and 3D Replay Features Included on Launch The PlayerUnknown’s Battlegrounds launch for the Xbox One included the killcam and 3D replay features.